Learning how to play the guitar takes time, dedication and practice. Even the best guitarists had to work to be the best. The “guitar gods” of rock’n’roll will even tell you that they too had to work hard to attain their status. Beginner guitar players simply need the same type of dedication and passion their idols had in order to reach their goals, even if their goal is to simply be able to strum along to their favorite songs. In order to do this, you have to have a good set of foundation skills. To start laying down your foundation skills, you need to learn the names of the strings, understand what note is played at each fret and how to form basic chords. 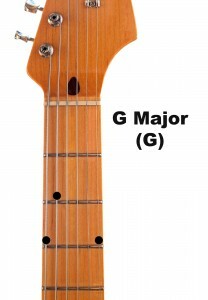 There are many music stores that offer you basic guitar lesson books that walk you through forming and playing chords. You can also download a wide range of material from the Internet that can teach you the notes and how to form chords. By learning the basic chords, you allow yourself to strum along to your favorite songs. It also gives you the foundation you need to be able to pick each note instead of playing them in a group. You have to practice these techniques so that you can ultimately play the songs you want. Once you learn how to form the chords you will need to practice strumming the strings. Strumming takes coordination and you need to learn how to do it so that you keep in time with the song. You need to understand the basics of keeping rhythm in order to be successful at strumming. Once you learn how to strum properly, you will notice that you can change the sound the strings make based on how you move your right hand. 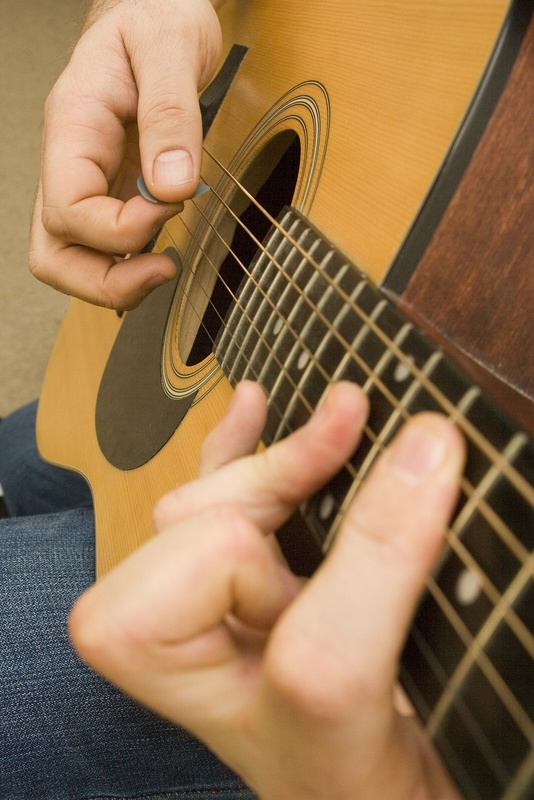 Once you have mastered strumming and your chords, you can move onto finger picking. This is more complicated as it requires you to pick each string individually. It provides you with a different sound and it takes some time master. Finger picking is something that you need to work on in conjunction with strumming. Listen to your favorite guitarist and see if you can pick out when they are strumming chords or finger picking. 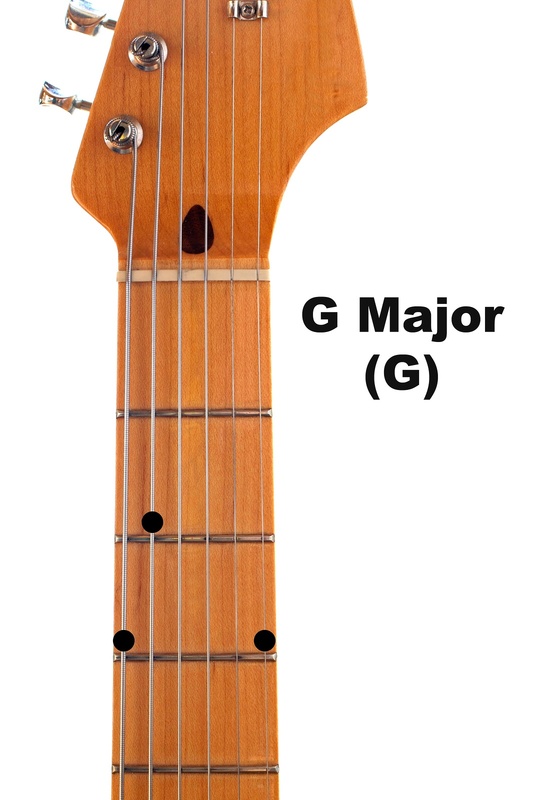 Pay attention to the different sounds that the guitar makes with each technique so that you have a guide when you are learning how to play. Easy guitar songs usually only require you to strum along with them. As long as you have the basic foundation of chords and strumming down pat, you can start to work on the more complicated aspects of playing the guitar. Pick a song you want to learn and work on it until you have mastered it. Once you confident in your playing, the more complicated techniques will be easier to learn.